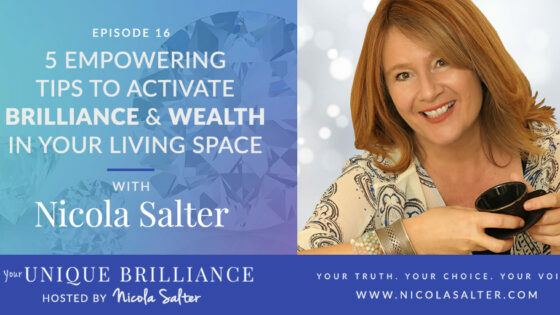 Step outside of your comfort zone to sharpen your diamond self for success with this week’s show and discover easy and effective methods Nicola uses with her clients to avoid taking things personally, reduce second guessing and becoming strong in yourself to carry through your ideas, offerings and your new reality. 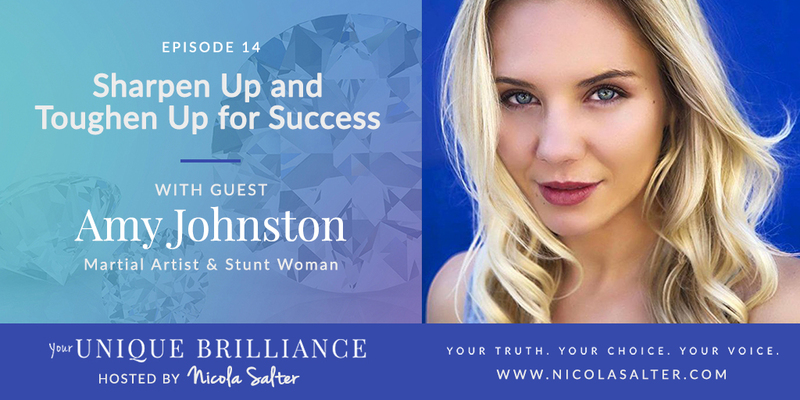 Learn from the fabulously talented, Amy Johnston, how practicing her martial arts and daily divine feminine warrior helps her stay on top of her game in life and in the movies. 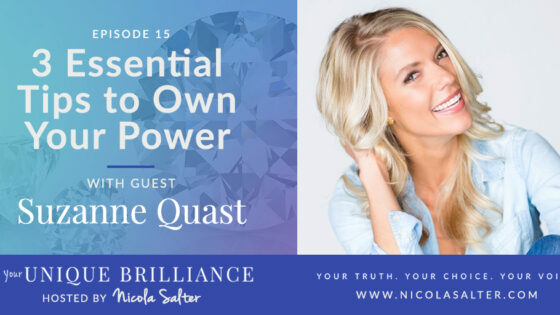 Wonderful, strong and compassionate woman who shows us how to stay feminine and strong.